Lisa suggests taking 15 minutes each day for reflection and planning. 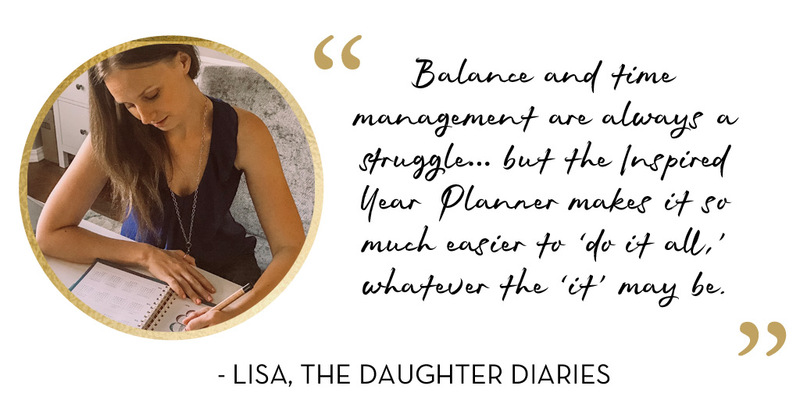 She uses the Inspired Year Planner, because it provides time for her to focus on herself, organize thoughts and visualize the day. Why are self-care & balance so important? You may ask. It is imperative that your goals are not just simply coming from the busy, ego-driven side of your brain. The part that always wants to accomplish more. I get this desire; I have it too. But when we only create goals from this side of our brain, we leave out the most important part: the heart. The heart is what will pull us out of bed to pursue a passion project; the heart is what will find us baking cupcakes at 10pm to make sure our child has them for tomorrow’s party. If our goals aren’t aligned with the heart, we aren’t fulfilled. The work-life balance chart allows you to review how fulfilled you feel in all areas of your life. Unlike other goal-setting systems, this chart helps you tune in to what might be making you feel off-balance. It won’t let you ignore self-care. 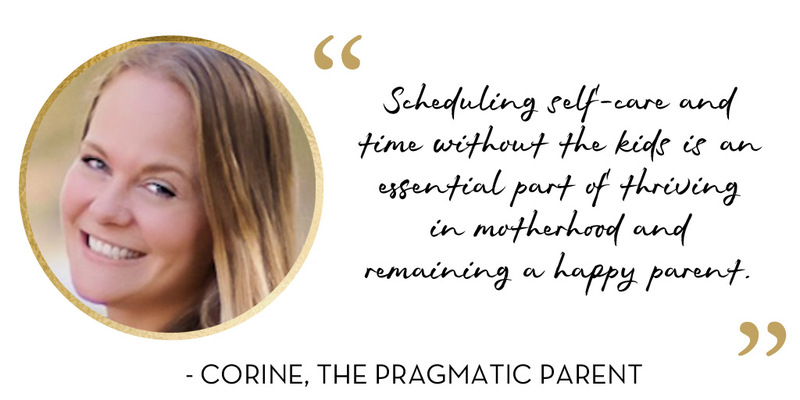 Every three months, and only once you’ve truly reflected on how fulfilled you are, can you truly create goals that reflect your heart – where your creative passions, family, your happiness, and self-care are all aligned. Brennon of Just Brennon, LLC travels across the country with her family, creating reviews for US Family Guide and Roadside America, so you can bet a solid routine and positive habits help her stay inspired. 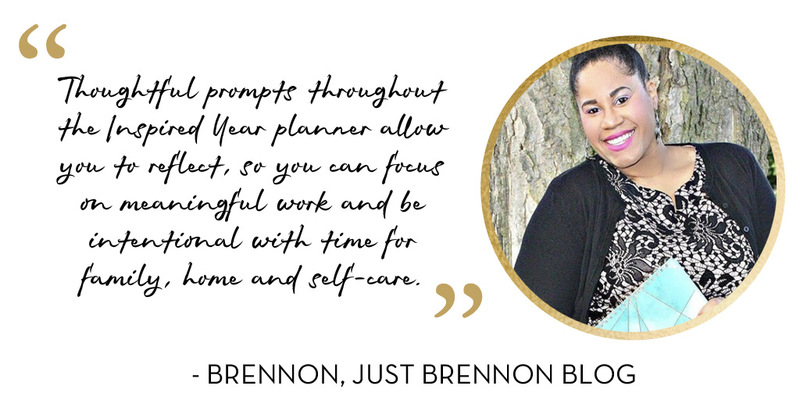 She writes about how the Inspired Year Planner helps her begin each day with a clear vision of her desired goal and take inspired action to make things happen.